As many of us enter 2019 with particular resolutions to eat healthier, it’s easy to forget that for too many kids in Calgary, their choices aren’t about what and how much to eat, but whether they’ll eat at all. Every day, almost 5,000 kids in the city go to school hungry, without the nourishment they need to learn, play, participate and feel well. Brown Bagging for Calgary’s Kids is working hard to change this, providing 4,400 healthy lunches to kids in 220 schools in the city every day. The organization has one simple stated goal: No hungry kids in Calgary. Working towards this goal, BB4CK works with 650 volunteers per week and, without any government funding, relies entirely on community donations. The formula for donating is as simple as BB4CK’s goal: $1 equals one lunch. For the 7th year, Model Milk will be hosting Plate Swap, a multi-course concept that chef Justin Leboe launched in 2013 to raise money and awareness for childhood hunger in the city. To date, the initiative has raised more than $88,000 for BB4CK, thus feeding more than 88,000 children. This year’s event, which takes place on January 23, 2019, features a stellar lineup of Canadian chefs who are challenged with reinterpreting one of their fellow chef’s signature dishes. 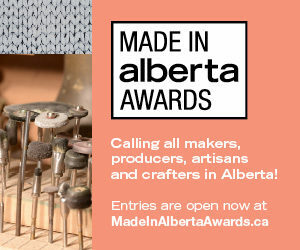 The participating chefs are Justin Leboe, Model Milk (Calgary); Kayle Burns, Bread & Circus Trattoria (Calgary); Darren Maclean, Shokunin (Calgary); Derek Damon, Maison Publique and McKiernan Luncheonette (Montreal); Basillio Pesce, Osteria Rialto and Bar Biltmore (Toronto); and Christine Sanford, Biera (Edmonton). Tickets are $200 each and cover all six dishes plus wine pairings. 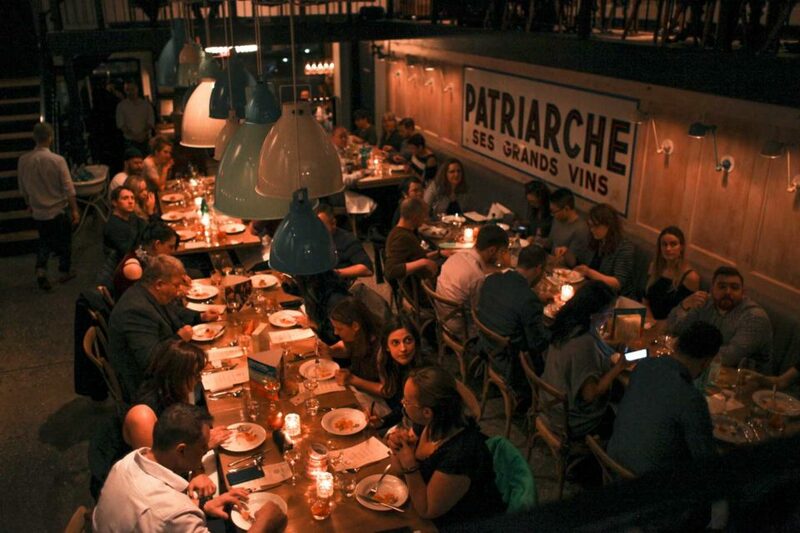 Plate Swap Toronto will take place at Piano Piano on March 4, 2019. Details of participating chefs to be available in the coming weeks. 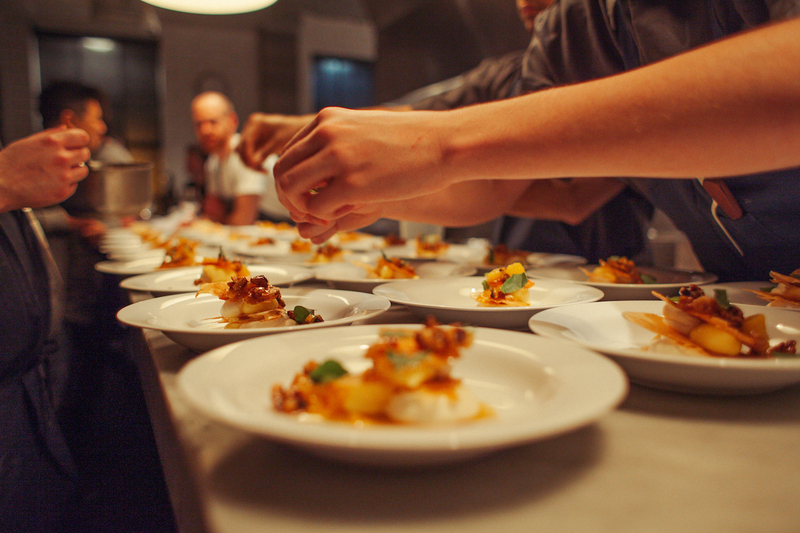 To purchase tickets to Plate Swap, please go to modelmilk.ca or email events@modelmilk.ca. If you’re interested in donating to or volunteering with Brown Bagging for Calgary Kids, please go to bb4ck.org.